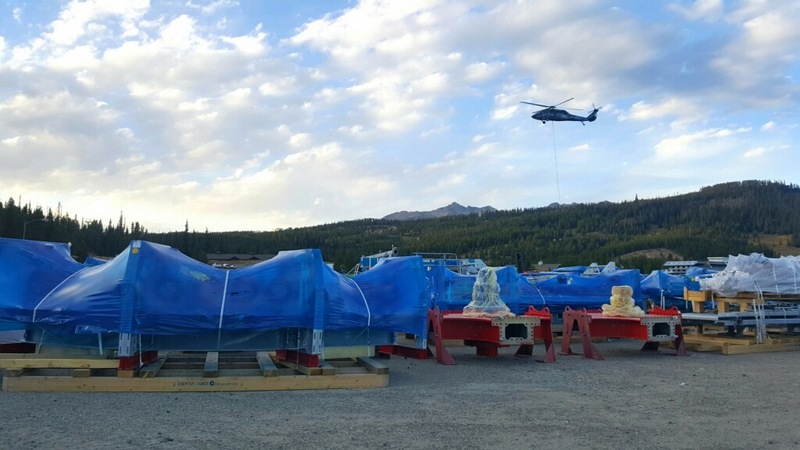 Above: lots more Ramcharger 8 parts arrive in Big Sky. 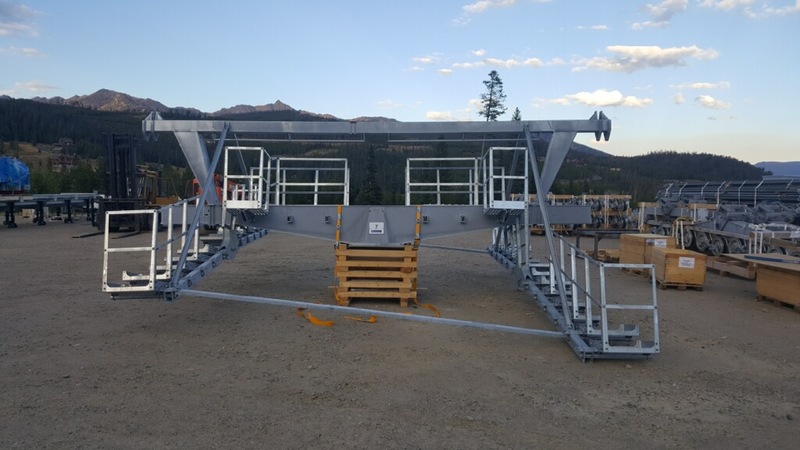 Schweitzer weighs alignment options and manufacturers for two new backside lifts scheduled for construction in 2019. Disney gives an Orlando TV station a rare official peak into Skyliner construction. 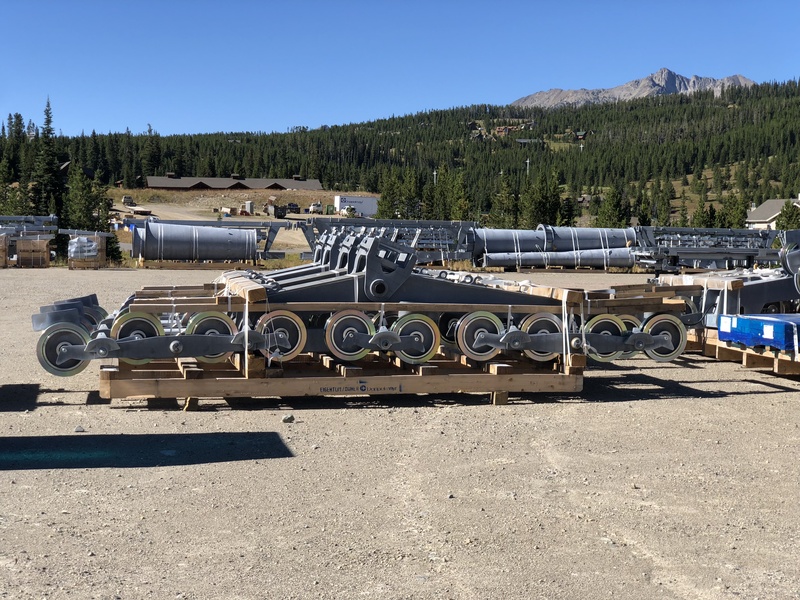 Following last week’s mishap, the operator of the Zugspitze Cable Car orders a new 120 passenger cabin, hanger and carriage. 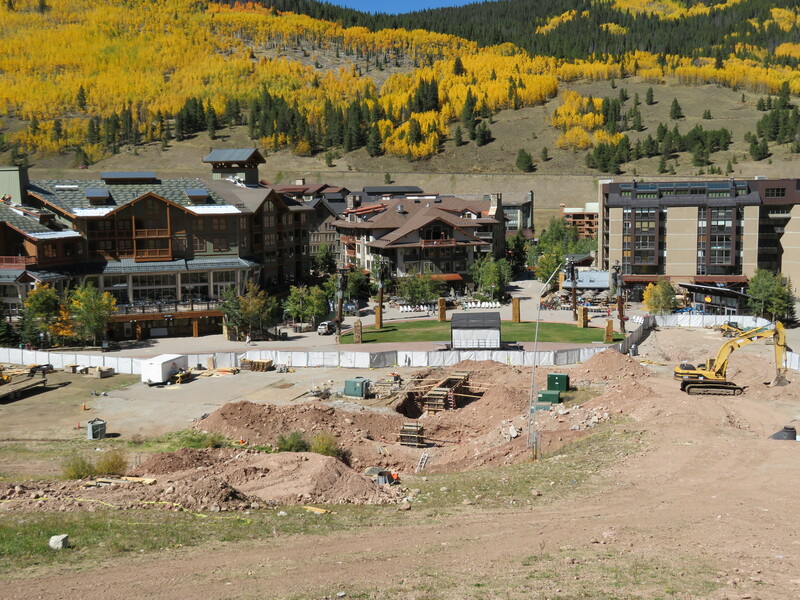 Beaver Creek’s big McCoy Park expansion should be official in November and is planned to open in late 2020. 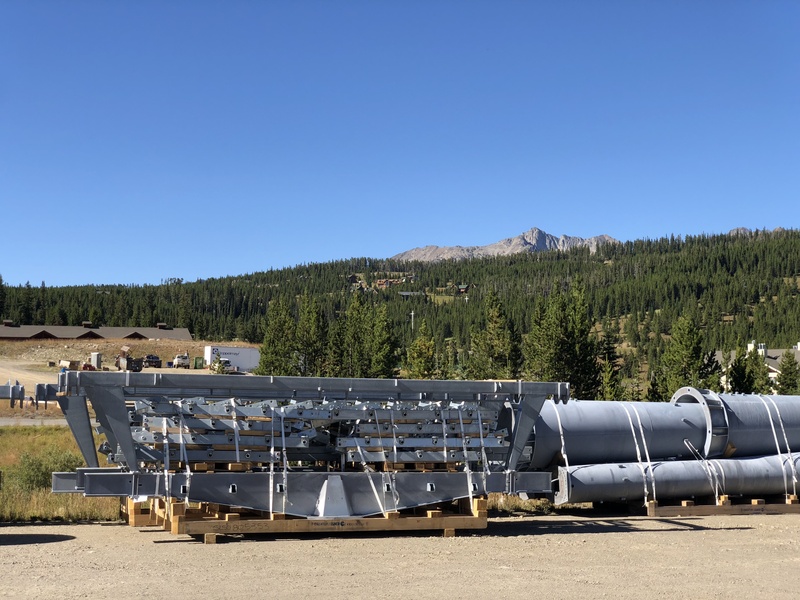 The Lewis & Clark bubble high-speed quad at Big Sky will finally see some action in 2021 when a $400 million Montage hotel opens at its base. 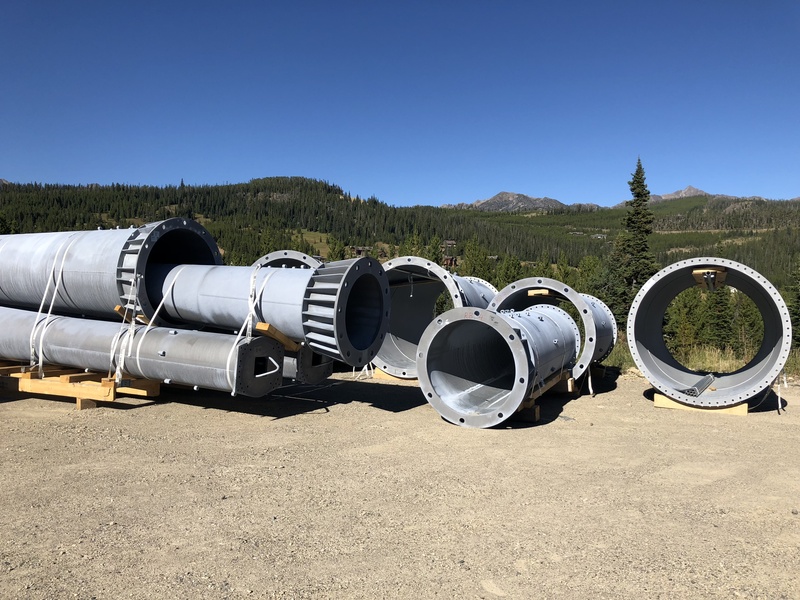 Ascutney Outdoors is on track to install a T-Bar this fall, anchoring a scaled down version of what was once a five chairlift area. LST builds a T-Bar atop a waste-to-energy plant in Copenhagen for residents to ski on year round. 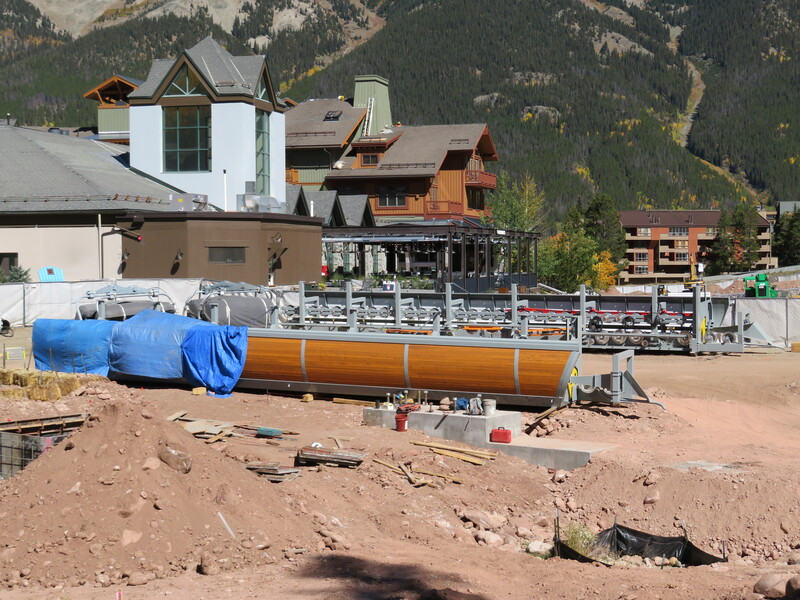 Vail looks to Asia for growth. Michael Doppelmayr is profiled for his 60th birthday. Some interesting facts: his company’s gross margin was 12.1 percent last year and his father Artur vehemently opposed Doppelmayr’s merger with Garaventa. 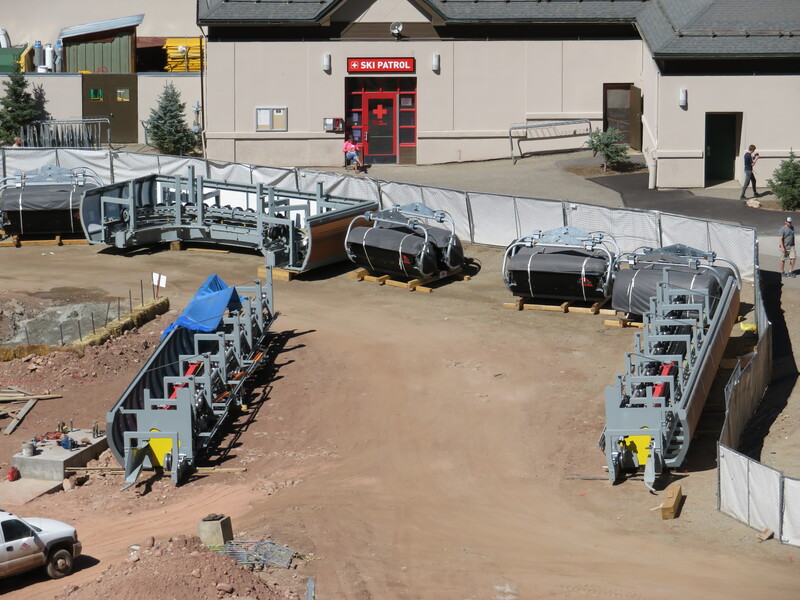 New York’s high court clears the way for Belleayre to expand into the former Highmount Ski Center. 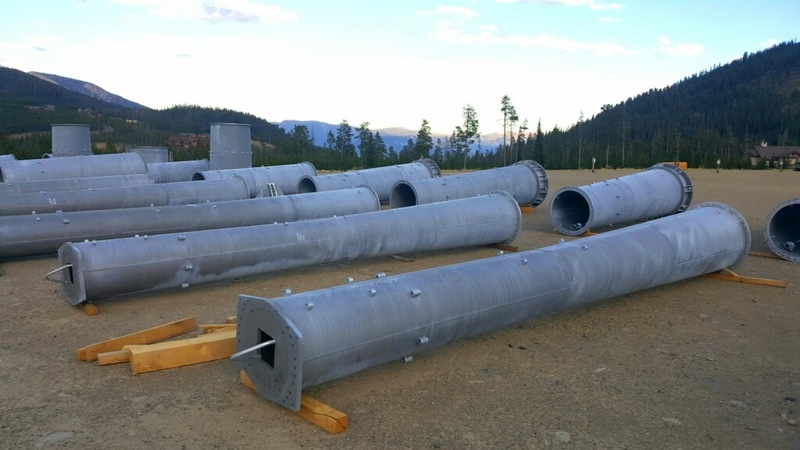 Bretton Woods and Doppelmayr make great progress on New Hampshire’s first 8 passenger gondola. The leaders of North and South Korea ride a pulse gondola during their three day summit. The State of New Hampshire will hold a public meeting about transferring the Mt. 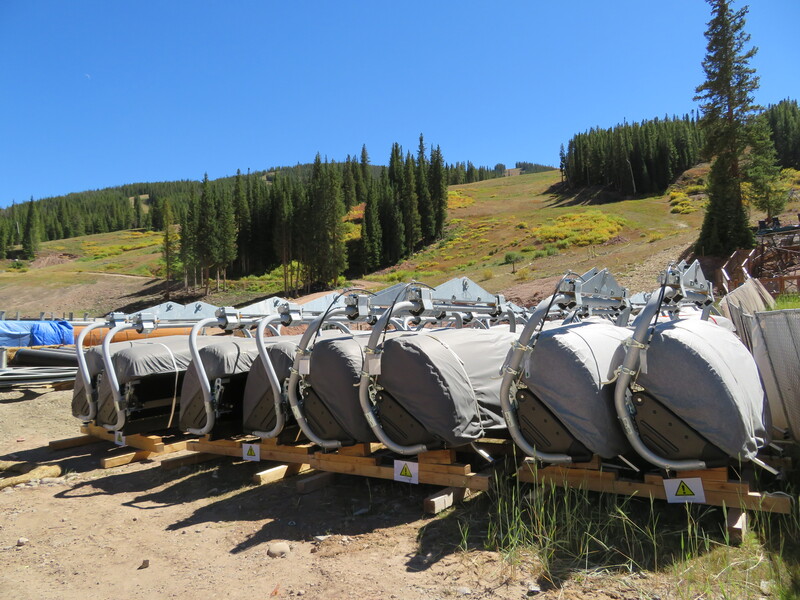 Sunapee lease to Vail Resorts on September 26th. As it tries to secure a $30 million loan to open this winter, the Hermitage Club lawsuits keep coming. 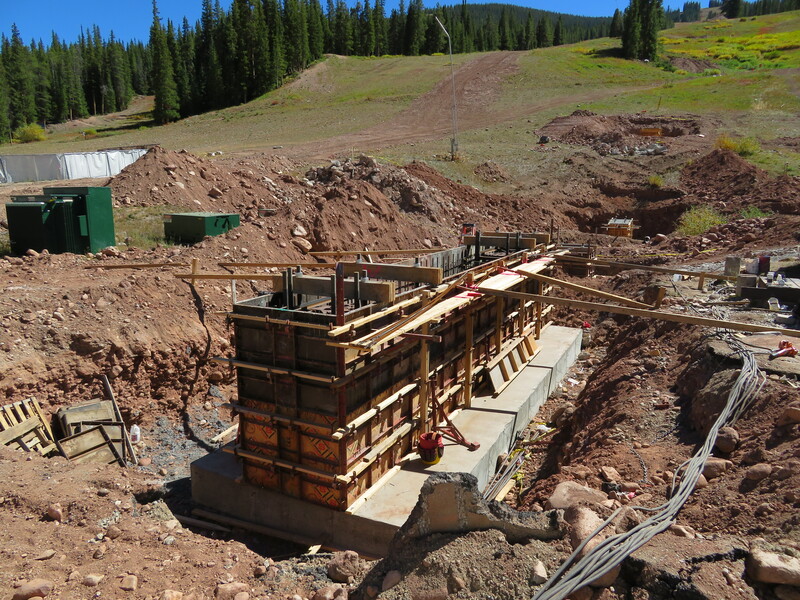 Two major lifts are getting closer to reality at Copper Mountain. Mexican President Enrique Peña Nieto inaugurates Mexicable today with free rides all week and an impressive span of service: 4:30 am to 11:00 pm. Mexicable also features the first Leitner DirectDrives in North America. Doppelmayr looks at building a gondola network in Port-au-Prince, Haiti financed by China. Three public agencies agree to fund $15,000 preliminary study of Austin’s Wire idea with results to be released in nine weeks. Hint: 19 stations is way too many. El Paso’s Wyler Aerial Tramway, built in 1959, breaks down. Doppelmayr showcases its Koblenz urban 3S at Innotrans in Berlin. Leitner was there too. Sunday River sells chairs from South Ridge, Suicide Six sells more from its old double. Pebble Creek’s new owner has 4.8 million followers on YouTube. Fatzer and Doppelmayr splice the record-breaking Giggijochbahn and the stats are impressive: 4,500 pph, 134 cabins, 6.5 m/s, 62 mm rope. 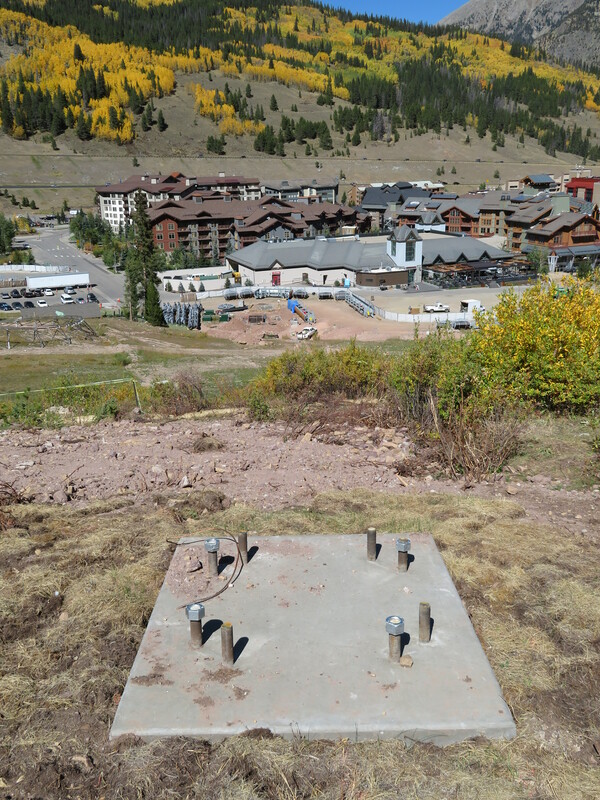 The most expensive lift ever built opens Oct. 22nd at Stubaier Glacier. America needs an urban gondola done right, Mike Deiparine of Engineering Specialties Group tells Wired. 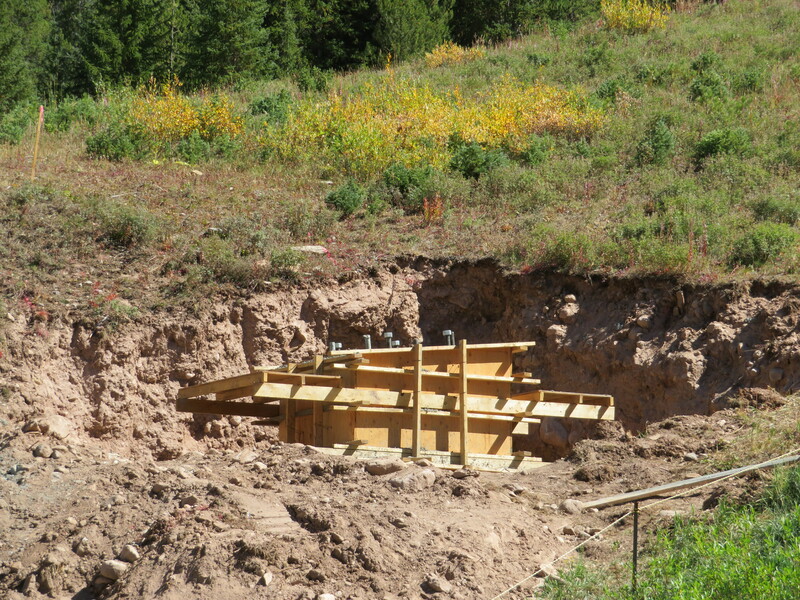 First cabin takes a trip on the Blue line, La Paz’s 5th urban gondola.